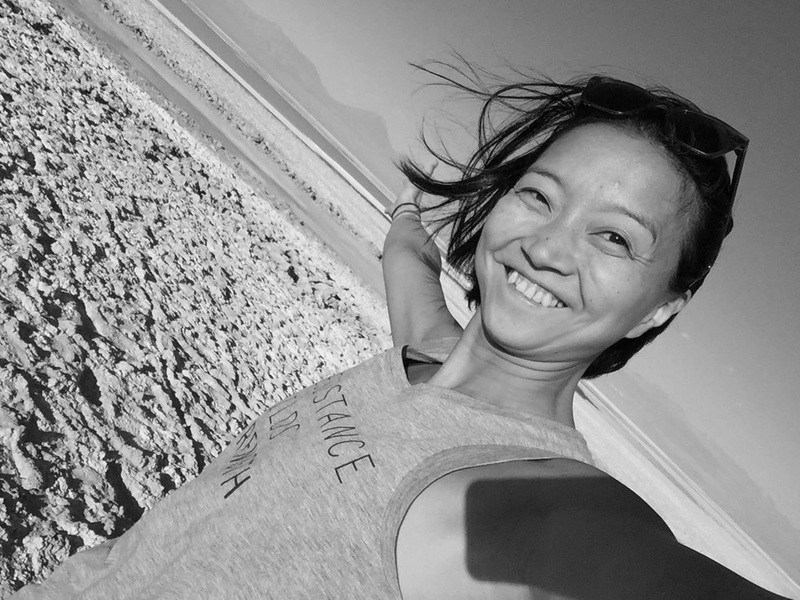 Tomoko was first introduced to Pilates after she gave birth to her daughter and took a post-natal workshop at BodyTonic. Not only has Pilates helped her recover physically, it has strengthened both her mind and body. She looks forward to sharing with her clients what she has learned and growing together. Tomoko's teaching keeps you moving with your whole body. She has a caring and precise approach with an emphasis on flow and fun!